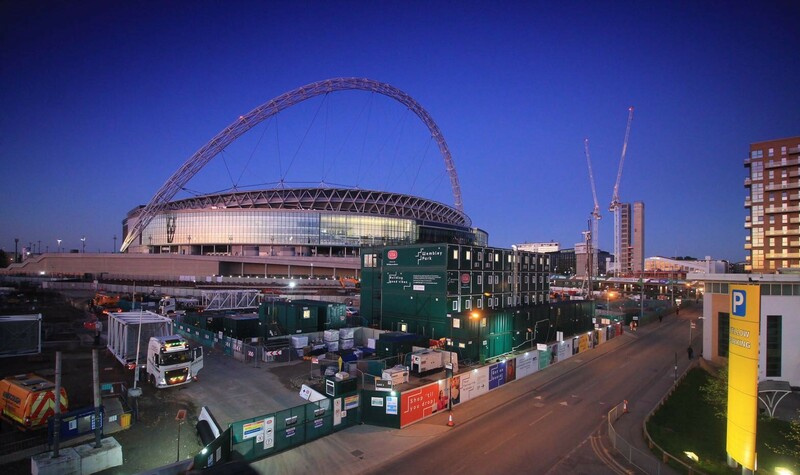 Due to the superb working environment provided by their temporary buildings, Premier Modular Limited was appointed by John Sisk to provide site welfare and accommodation during the prestigious redevelopment around Wembley stadium. John Sisk are the main contractors on a scheme called Canada Court, comprising 7 high rise residential blocks within this enormous regeneration project. 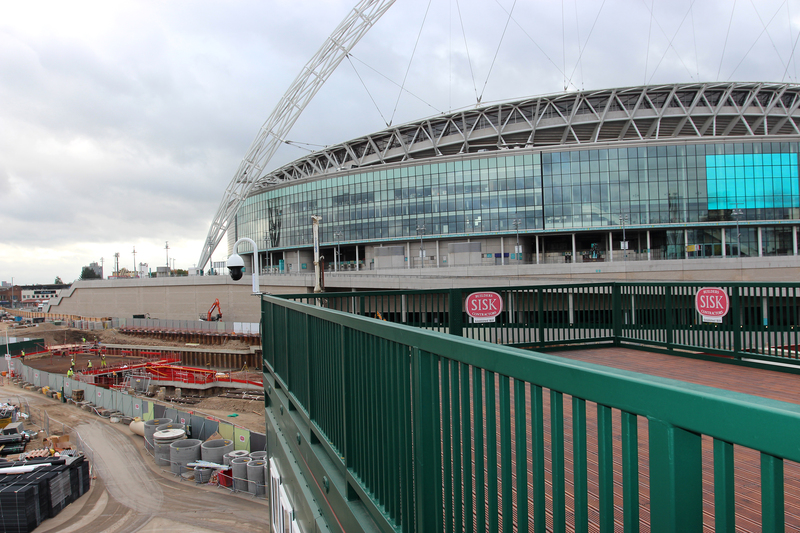 Overall the project will develop over 11,500 new homes around Wembley Stadium. 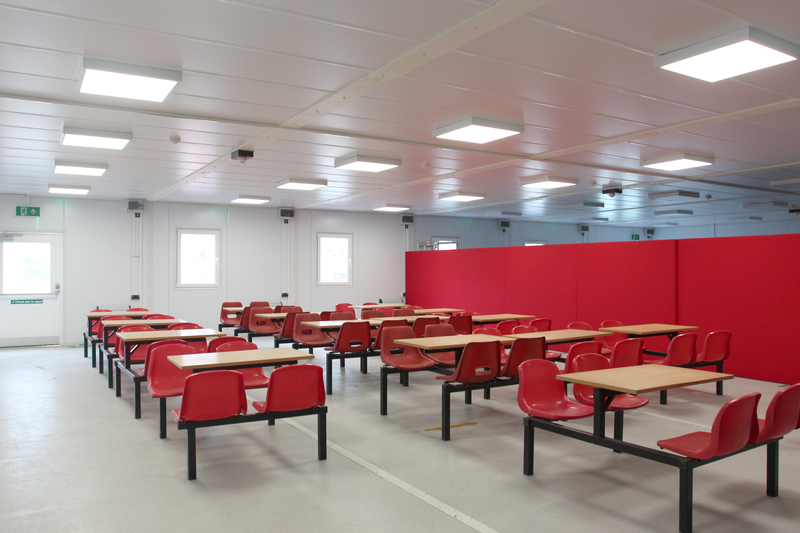 Premier Modular used their Transline Plus product to accommodate John Sisk’s requirements which consisted of four storeys making up 2,710m2 of office and welfare space. 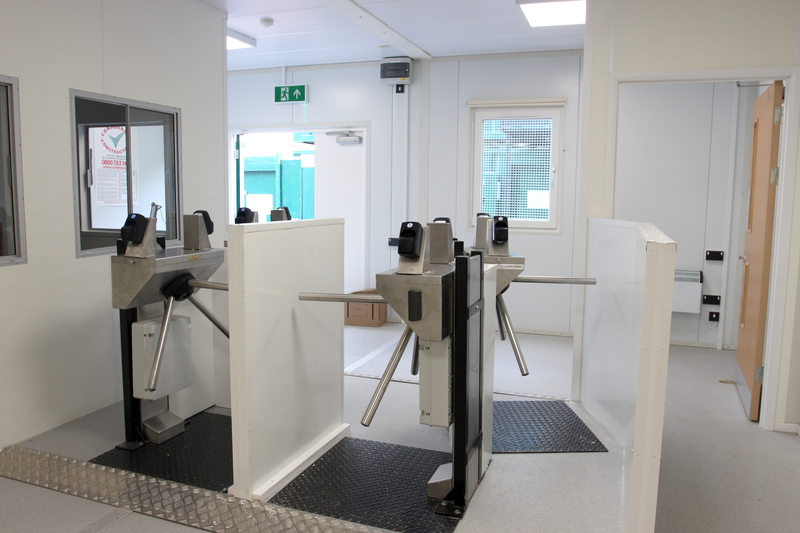 The building also included 2no external staircases, an internal staircase and a platform lift. 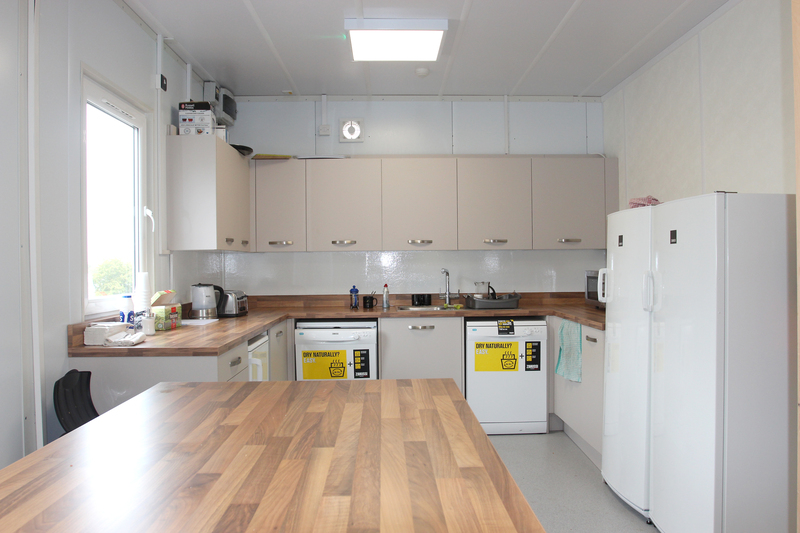 The completed facility provided changing rooms, drying rooms, first aid facilities, an induction room, office space, canteen area c/w commercial kitchen, meeting rooms and wc facilities. 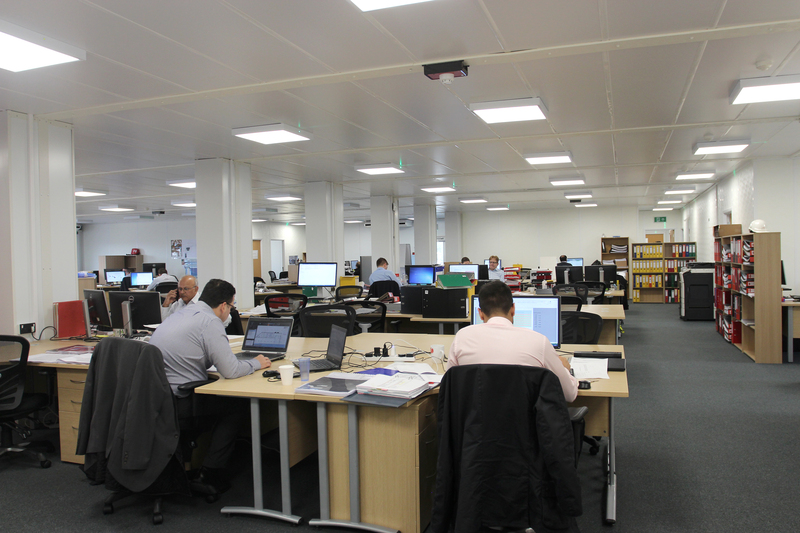 Premier’s highly experienced project management teams demonstrated their expertise installing the building in under 6 days with just a further 6 weeks to finalise the building fit-out. 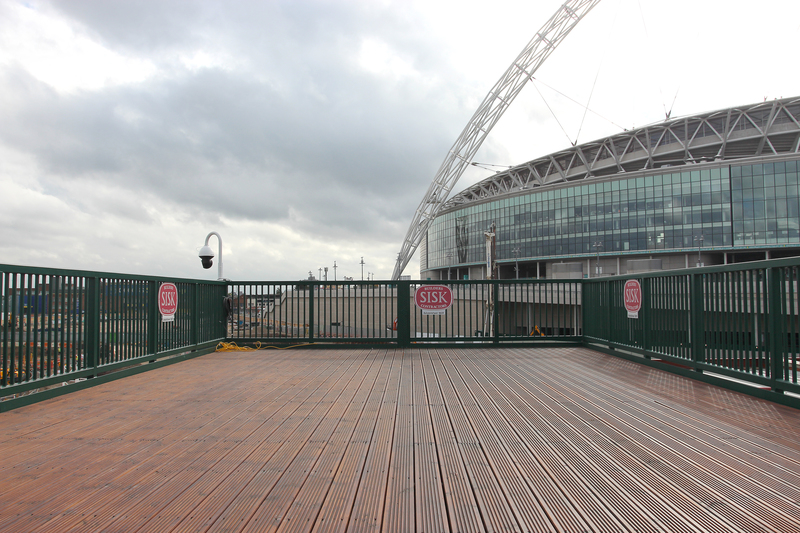 To provide added value for both construction management and marketing, Premier provided a viewing deck on the roof of the four storey building to oversee the construction site in London. 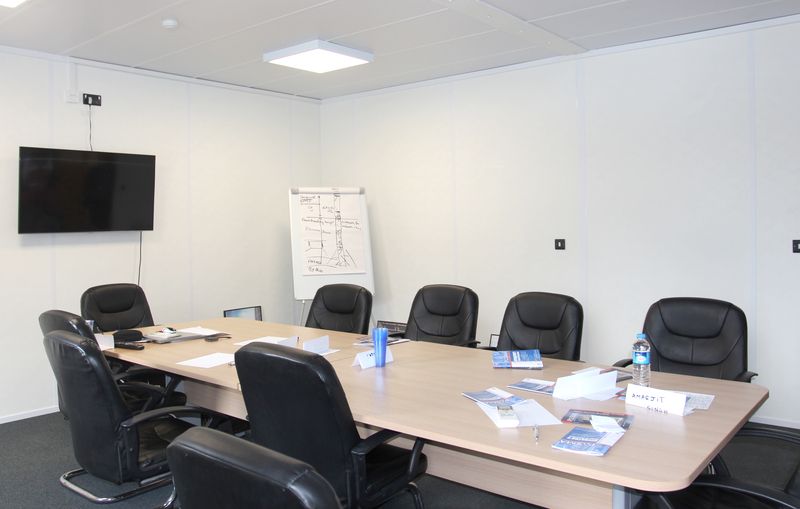 Premier’s team have a wealth of experience in the construction sector and are well equipped to install buildings with the assurance that safety standards of the site will not be compromised. thanks to Nigel Thompson, Head of Operations.